If you prefer the PDF version, click here. For the references, click here. 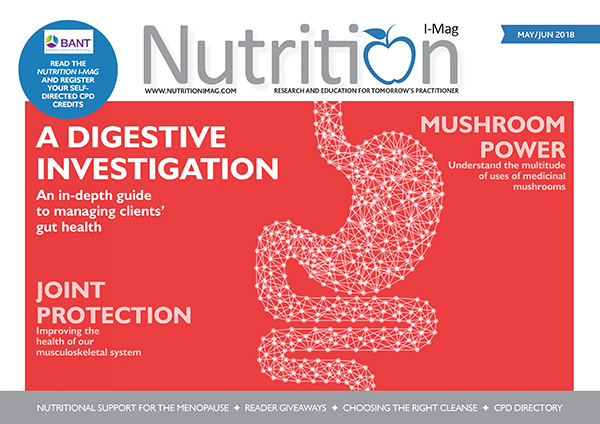 Welcome to the Nutrition I-Mag, the CPD accredited digital magazine for nutritional therapy students and practicing postgraduates. 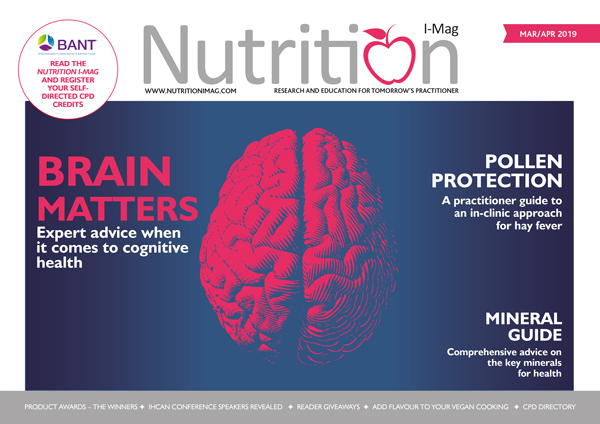 Desktop, smartphone and tablet-friendly, the Nutrition I-Mag features latest news, research and educational events to keep you in-the-know, and best of all – it’s completely free to read. 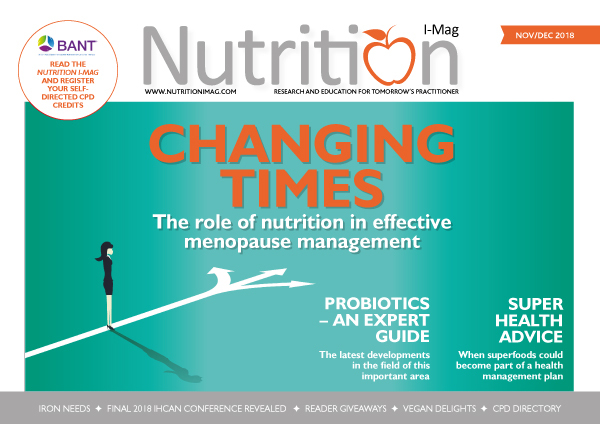 The Nutrition I-Mag is certified by the British Association for Nutrition and Lifestyle Medicine (BANT) and the Naturopathic Nutrition Association (NNA) for self-directed CPD. Instructions for submitting your CPD credits with BANT can be found here. Instructions for submitting your CPD credits with the NNA can be found here. it’s only £5 and gives you lifetime access. Want to be notified every time an issue is published? Enter your details below and we’ll notify you every time an issue is published. You can unsubscribe at any time. This water-soluble bioflavonoid naturally occurs in the skin of red apples and red onions. Quercetin is a potent antioxidant with numerous immune system benefits. 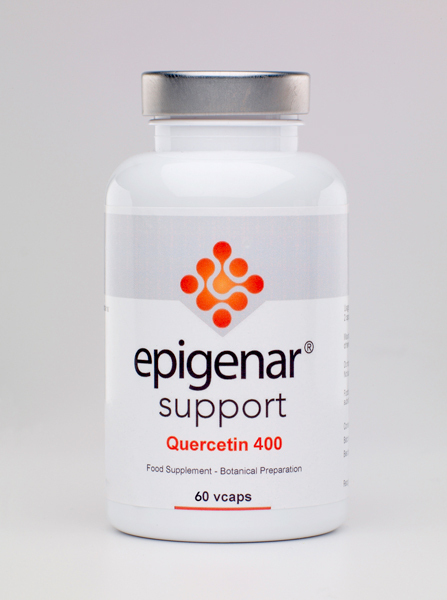 Each epigenar Quercetin capsule contains 400mg of quercetin derived from Sophora japonica. Epigenar Quercetin vegicaps are suitable for vegetarians and gluten free. I:Win: We have five to give away. 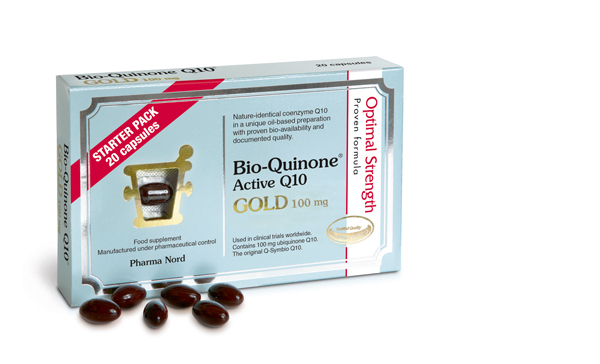 The gold standard for Q10 supplements, Pharma Nord’s Bio-Quinone supplement is the result of over 30 years of research and has been used in scores of clinical trials, including the prestigious Kisel 10 and Q Symbio studies. Little wonder Bio-Quinone is the reference product for the International Coenzyme Q10 Association. Find out for yourself what makes them the gold standard with this 20-capsule starter pack. I:Win: We have 10 starter packs to give away. Mico-Leo is a high quality supplement made with 100 per cent lion’s mane extract, produced using only the best raw material. Research shows lion’s mane to support chronic digestive issues, including permeability, dysbiosis, IBS, IBD and the gut-brain interaction. Restorative to both the GI tract and the central nervous systems, the organically certified mushroom are standardised to guarantee purity and efficacy. Mico-Rei is a powerful, organic formula that enhances the body’s natural defence mechanisms. Reishi is an ancient medicinal mushroom that is rich in β-glucans and antioxidant compounds that regulate the immune system. Supports inflammatory conditions, including psoriasis, acne, allergies and thyroid health. The extracts in reishi has scientifically shown to lower inflammation and stress. I:Win: We have two sets of each to give away. Organico and Fish4Ever believe that quality begins with ethics. 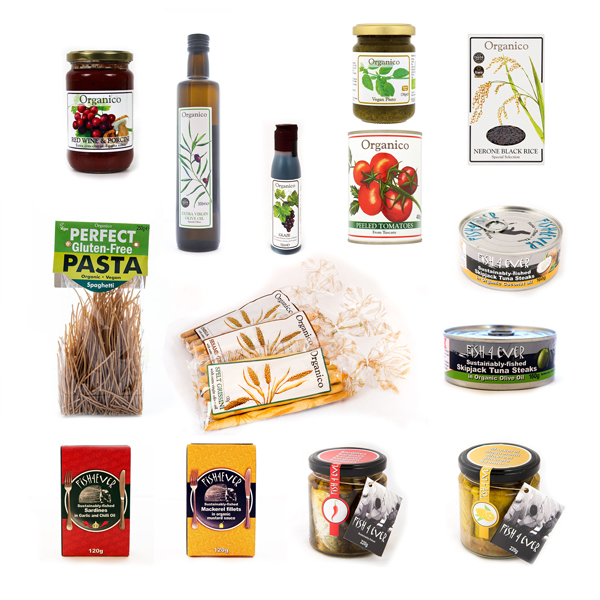 Whether it is grower-makers producing fantastic Mediterranean staple products, using techniques passed down through generations, or fishing communities using small boats and precise methods to sustainably source good fish, you can guarantee that the products will have been created in the most ethical manner, and to the highest quality standards. I:Win: We have one hamper to give away. 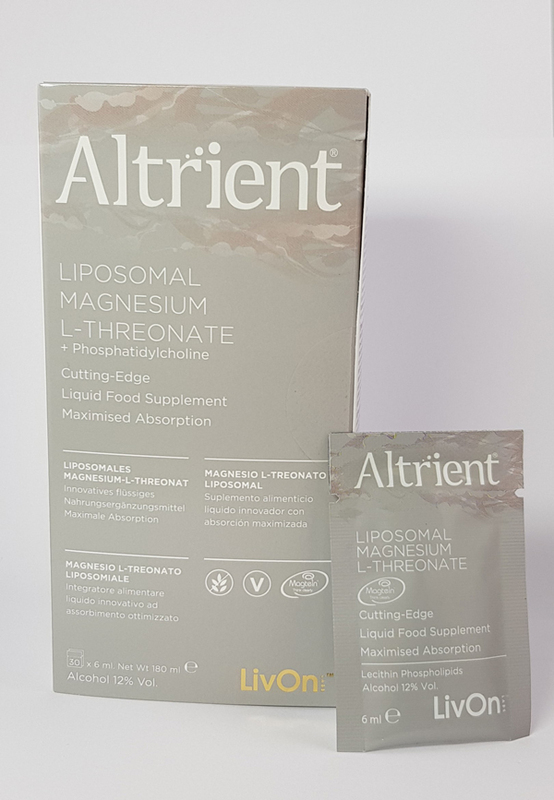 I:Win: We have 50 Altrient sachets including the Magnesium L-Threonate to give away. I consent to be contacted by Nutrition I-Mag and other relevant third parties. 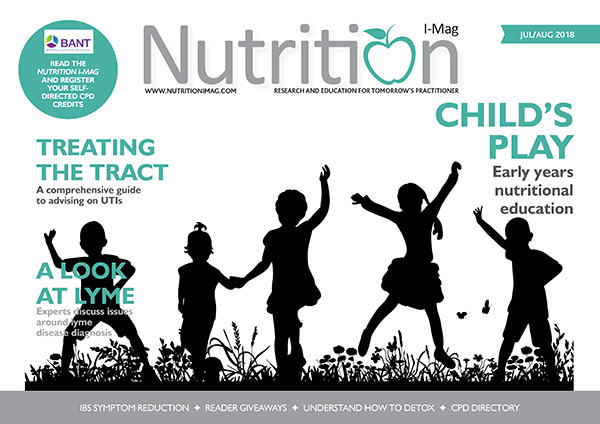 Nutrition I-Mag is published by Target Publishing Ltd. Target Publishing is the leading publisher and conference organiser serving the natural, complementary health, leisure, education, sport and eco markets. The Target Publishing team has a wealth of experience and knowledge and their dynamic approach to publishing and conferences brings fresh ideas to the natural product, CAM, eco, organic, sport, fine food and outdoor pursuits sectors.